The European Union wants to establish an office of a Special EU Representative on Tibet not only to reaffirm EU’s strategy to support human rights and democracy in general, but also to preserve Tibet’s religious, cultural and historical identity, and draw attention to the systemic human rights violations by China. In further boost to calls for establishing a special European Union coordinator for Tibet, a Member of the European Parliament on Thursday [December 13, 2012] said that such a move will reaffirm EU’s strategy to support human rights and democracy. Speaking on the EU annual report on human rights and democracy in the world, Leonidas Donskis, MEP from Lithuania said EU should prove its dedication to the policy of peaceful dialogue and support for human rights and democracy with a strong and consistent strategy for human rights. “I believe that each annual human rights report should set ambitious, yet achievable goals, which the Parliament should push for. This year I want to focus on Tibet – a country which merely seeks to preserve its religious, cultural and historical identity, yet suffers from systemic human rights violations by China,” Donskis said. The report was voted in a plenary session in Strasbourg on Thursday. Earlier in June this year, the European Parliament adopted a resolution on the human rights situation in Tibet, criticising China for its continued human rights abuses in Tibet and calling on EU foreign policy chief Catherine Ashton to appoint a special EU coordinator for Tibet. In the resolution, the MEPs rebuked China for using “disproportionate force while dealing with the protests of 2008 in Tibet” and for continuing to impose “restrictive security measures" in Tibet. 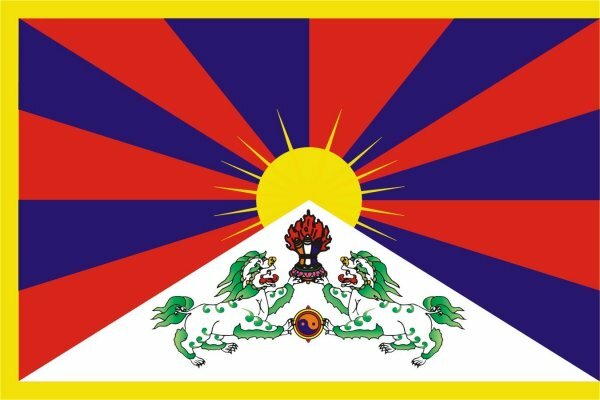 They insisted that the authorities of the People’s Republic of China “respect the freedom of expression, association, and belief of the Tibetans” while urging them to refrain from settlement policies in favour of the Han as well as from forcing Tibetan nomads to abandon their traditional lifestyle. The plenary session urged EU foreign policy chief, Catherine Ashton to appoint a “special coordinator” with a mandate to report regularly on Tibet, to support constructive Sino-Tibet dialogue, and to provide assistance to Tibetan refugees, particularly in Nepal and India.